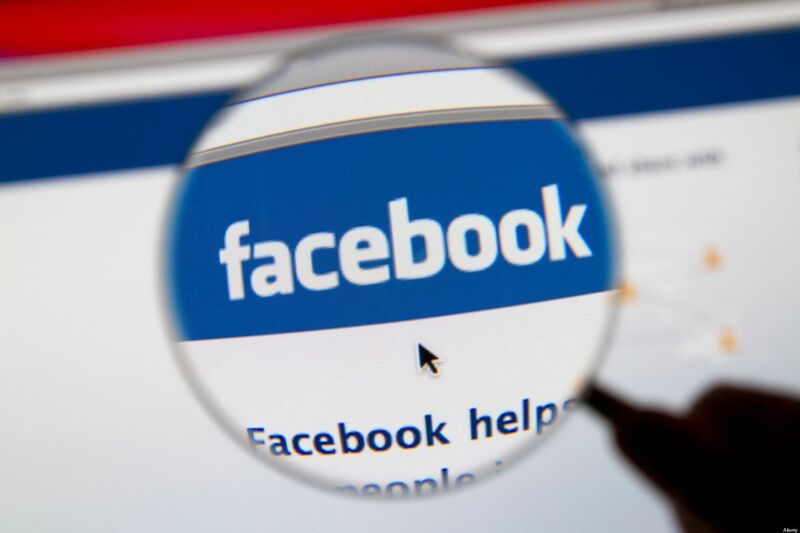 The U.S. patent office has granted Facebook an updated patent on technology that would allow lenders an opportunity to evaluate applicants based on the different social network connections they have. Since the technology will be capable of getting credit information that does not mean that lenders will use the information in credit decisions. In the U.S., two federal laws protect consumers. The Fair Credit Reporting Act and the Equal Credit Opportunity Act. Gerri Detweiler from credit.com said that the FCRA doesn’t stop companies from searching selling data from a person’s social activities for credit purposes. However, if the firm is deemed a credit reporting agency, they have strict standards for disclosure, accuracy and investigation of consumer disputes. If you are experiencing hard financial times and need to get your debt under control, call Castle Law Office at 816-842-6200 to speak with an attorney. Or you can email us and schedule your free consultation.